"There is no substitute for experience. 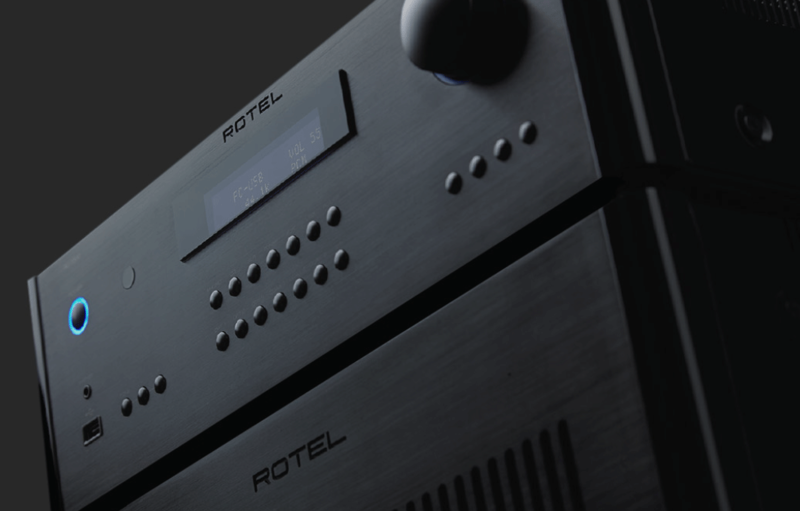 More than 50 years of designing, engineering, and manufacturing audio/video components has put Rotel at the top of the pack. We have always been a family owned business. That is why we take the time to build, test, and critically evaluate each new model before it goes into production: our reputation is personal."